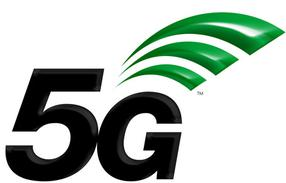 5th-Generation Wireless Systems (abbreviated 5G) is the marketing term for technologies that satisfy ITU IMT-2020 requirements and 3GPP Release 15. 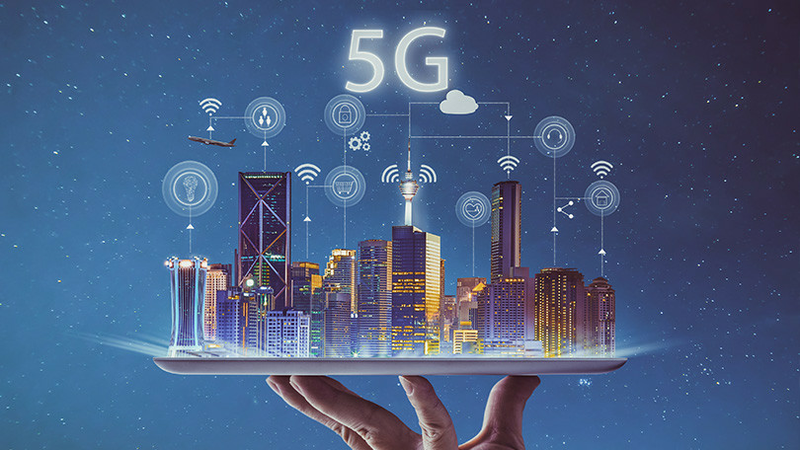 Key features of 5G include high throughput, low latency, high mobility and high connection density. 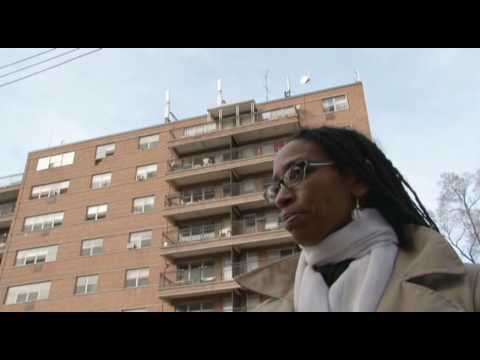 A woman provides testimony as to the illness she experienced after living for two months underneath an array of cell phone antennas that were placed directly above her bedroom and balcony. Some of her symptoms include dizziness, nausea, headaches, skin pain, rashes, brain fog, buzzing in her ears. New York is preparing to convert its payphone booths to free public Wi-Fi hot spots that will be supported by advertising revenue. According to the consortium that is developing the city Wi-Fi network, it will be roughly 20-times faster than the average home Wi-Fi hot spot. “It’s just too expensive to keep going with macro base stations,” said analyst Joe Madden of Mobile Experts, who is predicting that New York will be the next city to see major small cell deployments. Crown Castle CEO Ben Moreland said earlier this year that while Verizon Wireless has been the most aggressive carrier to date when it comes to deploying outdoor distributed antenna systems and small cells, he believes all four major carriers will eventually densify their networks with small cells. MasTec is a leading provider of communications construction services including cell tower erection, wireline communications installation and broadband fiber optic construction across the United States. Our teams can manage any sized wireless tower construction or maintenance project efficiently and safely. We also offer emergency response cell tower construction services, as well as fiber optic broadband construction. To satisfy the rapidly growing demand for wireless broadband, wireless carriers are aggressively expanding their network capacity. In addition, a number of municipalities are moving forward with Smart City initiatives, accelerated plans for autonomous vehicles and a growing list of IoT (Internet of Things) products and applications. 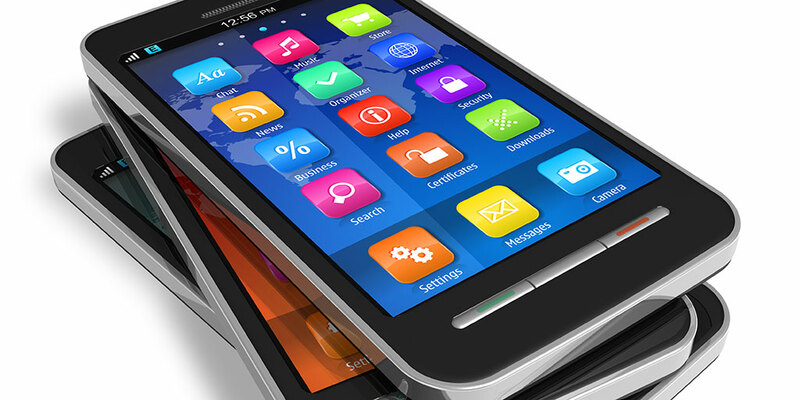 These initiatives continue to add to the demand for more wireless network capacity. The best solution is to deploy small cells and distributed antenna systems (DAS). While the equipment for these sites is smaller and less obtrusive, they must be deployed more densely – i.e. : more locations – to function effectively. 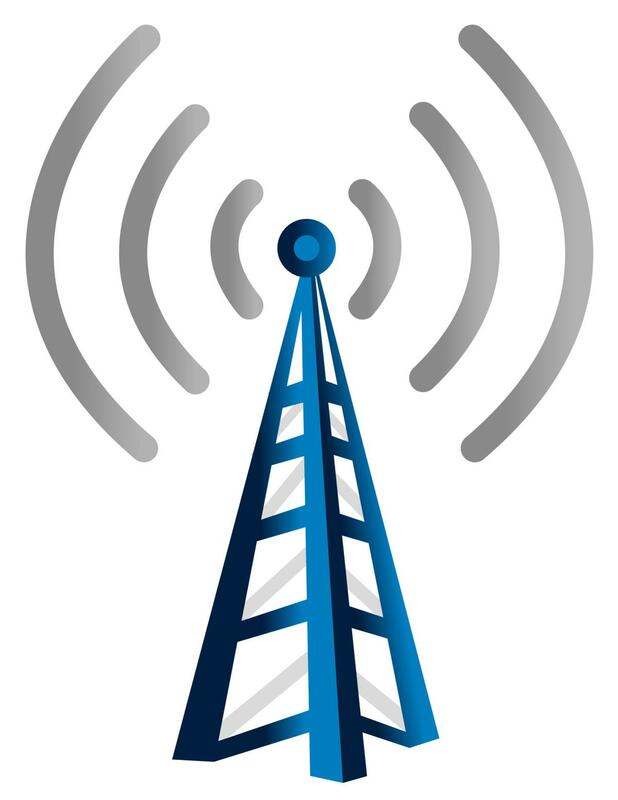 The permitting, construction, modification, maintenance and operation of wireless facilities are critical to ensuring that all citizens in the state have true access to broadband and other advanced technology and information… these facilities are critical to ensuring that businesses and schools throughout the state to remain competitive in the global economy. This bill was another step in a multi-year process by the federal government designed to promote the prompt deployment of small cells and distributed antenna systems (DAS) by significantly limiting local authority. 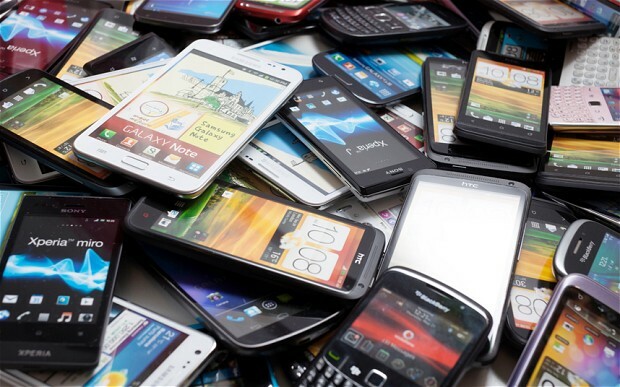 The bill provides that municipalities cannot require any zoning or other approval, consent, permit or otherwise “prohibit or restrain” the deployment of wireless sites. Municipalities still possess rights over the placement, aesthetics, construction, modification and maintenance of the sites. But, they are no longer allowed to prohibit wireless sites based on the outdated guidelines from the past, i.e. : moratoriums. In addition, they must review and act upon a siting application within 60, 90 or 150 days depending on the siting scenario and/or configuration.